Save on Tickets to Busch Gardens Williamsburg! 3 Days – Ages 3 & up – $119.99 Now $84.99 with your room! 2 Days – Ages 3 & up – $109.99 Now $74.99 with your room! 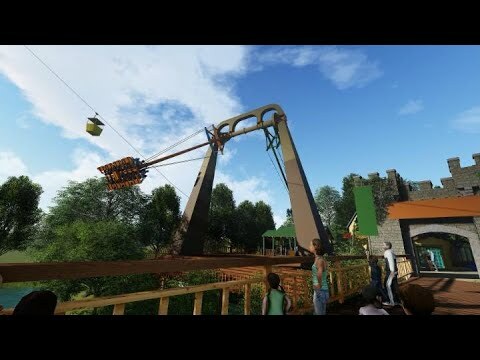 Learn more about Busch Gardens here! No coupon required for ticket savings!